With 66 billion euros in revenue by the end of 2014, Google is the richest search engine company in the world and has become ubiquitous to the point of being used as a verb. 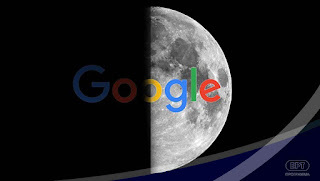 Searching the net, sending messages via Gmail, getting around with Google maps, watching videos on YouTube.... By being ever present in our lives, Google has got to know a lot about us. But how much do we really know about Google? How did the big teenager become a giant octopus, data swallower who took the opportunity to sneak itself into so many practical and free services that have become a vital part of our lives?